White. Off-white. Classic White. Linen. Gray. Beige. Greige. These colors are popular for a reason – Neutrality. 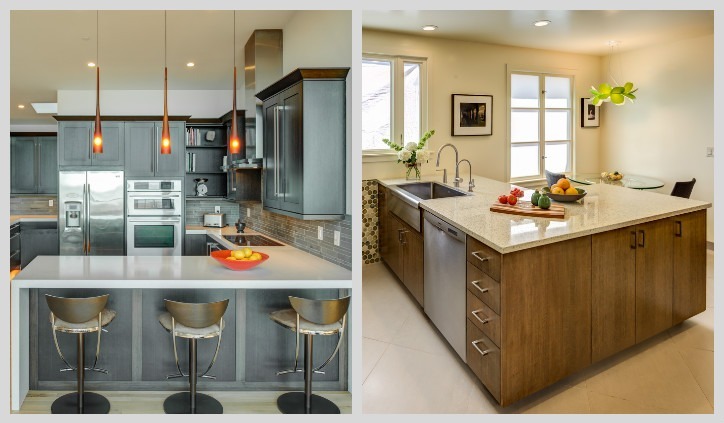 The main reason neutral colors are so commonly used in a kitchen, or any space for that matter, is because they are versatile, easy to work with and are, well… “Safe” (although still beautiful). A majority of homeowners tend to shy away from adding color for fear of choosing the “wrong” color, or fear of not knowing what to pair with a bolder color. 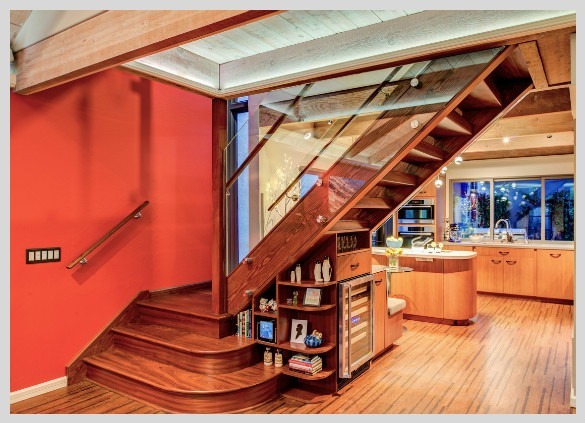 Another reason homeowners avoid adding bold colors into their homes is for resale purposes, and for very good reasons. However, homeowners should also take into account the number of years they plan to live in their home before they plan to sell. If the planned amount of years amounts to 10 years or more, then one shouldn’t shy away from personalization of a space, as any new homeowner will be most likely to change things to their liking anyways. Here are several ways to bring color in your space! So you want color, but are too afraid to take the big plunge and do something permanent. That’s ok. Have fun with accents, accessories and décor. Bring in colored chairs, bright artwork, flowers and other items into the kitchen. These items will not only add color, but they will really show your personality in the space. The beauty of doing things this way, is that you can transform your kitchen as often as every season if you like! Fixtures are always a good way to bring extra depth and character into any space. Sometimes this is all you need to bring a pop of color into your space! One of the easiest ways to bring more color into a space is by painting your walls a bolder color. The beauty of this is that paint is easy to change! Definitely a little bit more permanent, but a popular way to bring color into a space is through your tile backsplash. If you have more of a neutral palette in your paint and cabinetry then you definitely have more room to play with color with your tile selections! 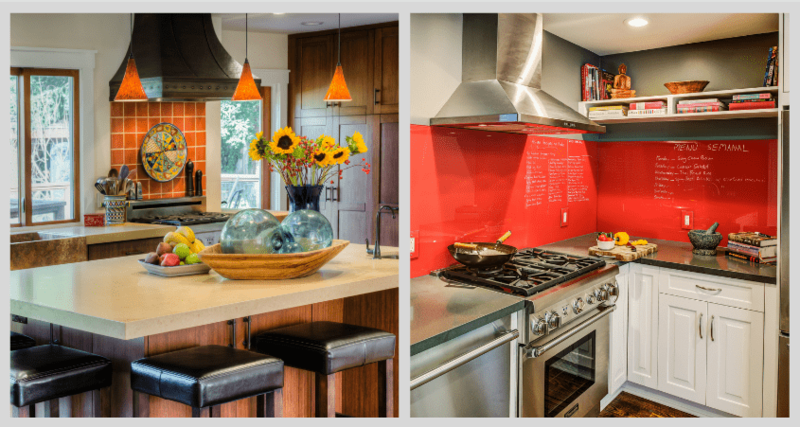 Do you really want to make a statement and express yourself in the kitchen? 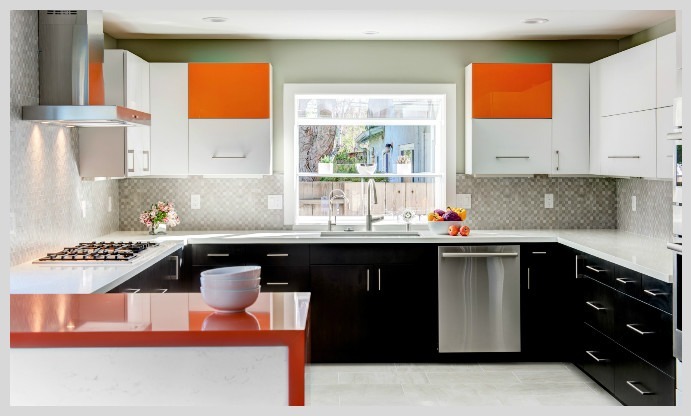 Opt for one or two cabinets to come in a different color than the rest of your cabinetry. You can also do this in sections or zones… order a different color for your island or wet bar area. You can also order colorful countertops for specific sections of your kitchen. Color brings energy and joy in any space so have fun using it! 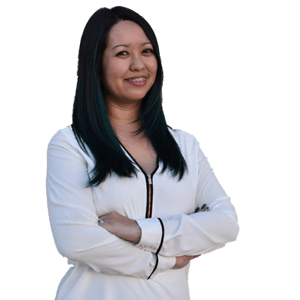 Janis is an award-winning designer currently at the Gilmans Mountain View location who leverages her passion for design with a keen sense of creativity that allows her to consistently exceed her client’s expectations. Taking a personal approach to her design projects, Janis works with each client to bridge form with functionality and beauty.